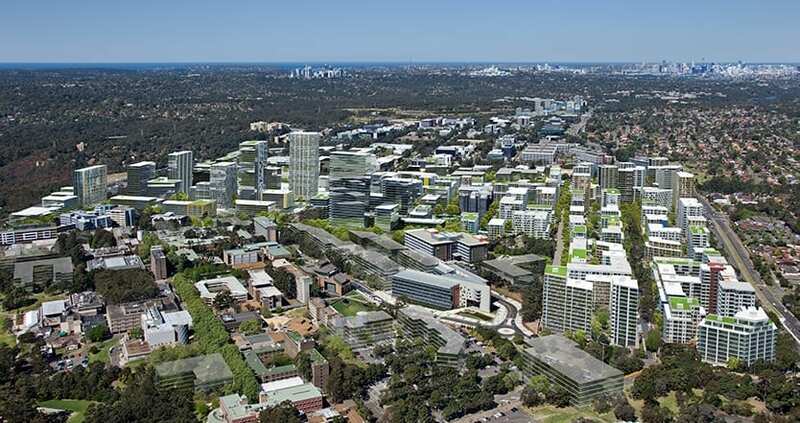 EPS acted as commercial advisors to a cohort of Macquarie Park apartment owners seeking to sell multiple adjoining strata apartment blocks as an amalgamated development site. The cohort aim to capitalise on the value uplift available to strata owners that realise the full value potential of their site through strategic amalgamation. EPS undertook development feasibility modelling to assess the development potential of the site and inform the strategy and marketing campaign. The owners were furnished with a detailed understanding of the various issues and constraints impacting the site’s value, as well as the level of value uplift available to individual apartment owners through the site amalgamation. Amalgamation acts to package multiple land holdings in one offering where the development achievable on the site is greater than what can be achieved on the individual allotments in isolation. This act of consolidation can be highly rewarding for land and unit owners in areas of high demand and that have significant dormant land value. However, the successful delivery of site amalgamation is a relatively new commercial trend. The viability of which has been enabled by recent changes to NSW Strata laws requiring only 75% of unit owners consent, in order to have majority say on the future of an existing strata property. The threshold was previously 100% consensus and very difficult to achieve. In addition to legislative changes, the actual delivery and proven success of such ventures has piqued the interest of strata owners and developers alike. If you wish to investigate the value potential, or determine the highest and best use of your property, contact the EPS Property Team (02) 4981 1600 or reception@enviroproperty.com.au.